The FIA World Rally Championship (WRC) takes to the snow and ice this weekend (9th to 12th February) as teams head north to take on the frozen roads of the Rally Sweden. 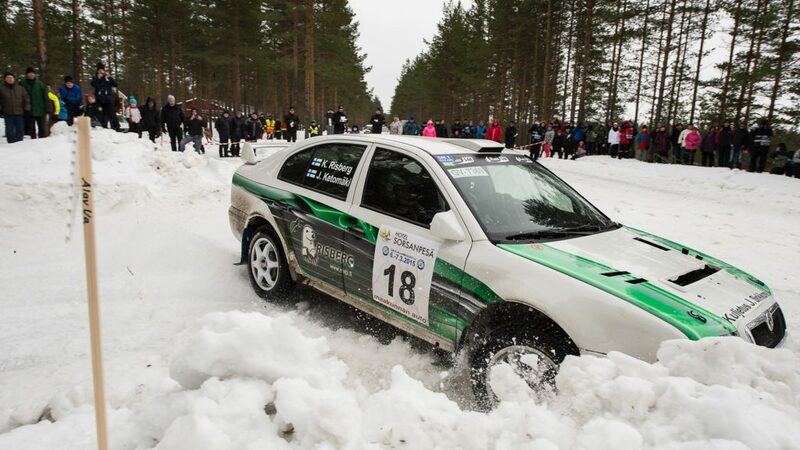 This is the only true winter event of the season which comprises of 332 kilometers of competitive distance spread over 18 special stages on the forest tracks of western Sweden and neighbouring Norway. Pontus Tidemand / Jonas Andersson will be the sole crew of the ŠKODA Motorsport team in Sweden, but there are several ŠKODA Customer Teams who will also be putting the FABIA R5 through its paces. The Norwegians Ole Christian Veiby and Stig Rune Skjærmoen will be driving a ŠKODA FABIA R5 prepared and run by the Printsport Oy team and the Rally Sweden will be home event for them given the Friday stages situated in Norway. 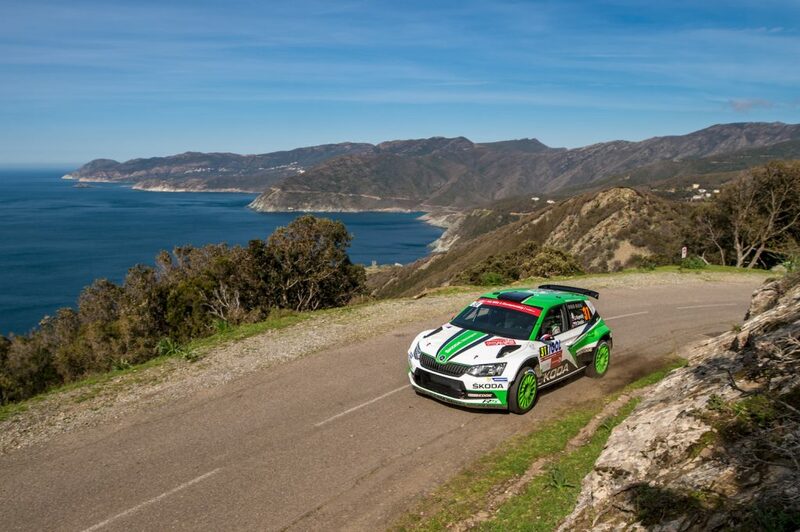 Veiby finished sixth in the WRC2 standings here last year in his first rally in a FABIA R5 and should feel at home given that he has tested on some of the tracks being used, which actually run through forest owned by his family. 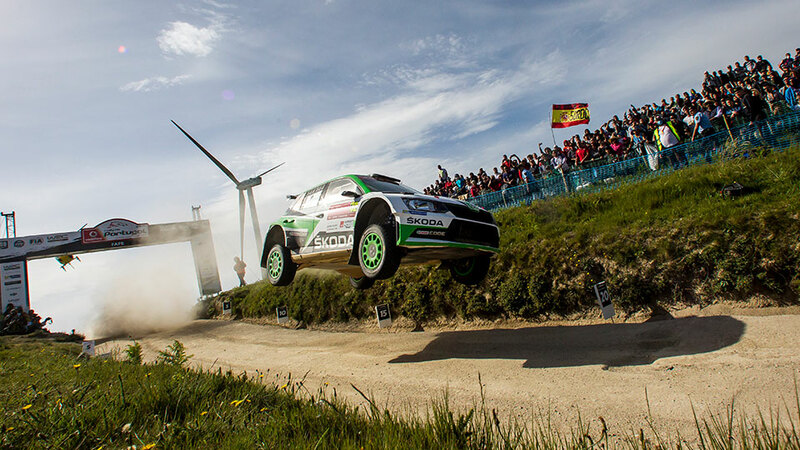 Veiby will be looking to build on a some strong WRC2 performances last season, wherein each of the three events driven he managed to finish in the top six. A second-place finish in a warm-up event at the Rally Finnskog, where they finished just 5 seconds behind experienced WRC driver Mads Østberg (in another R5 car), also bodes well for this rally and the season ahead. 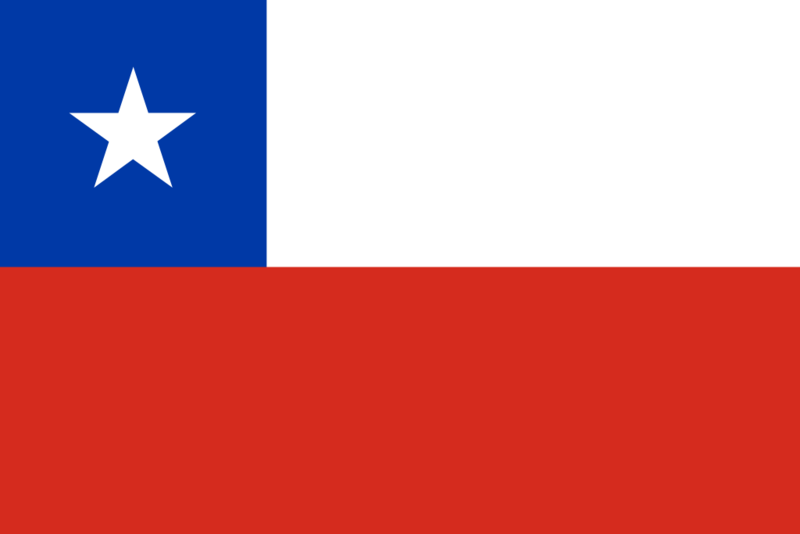 The other WRC2 competitors will be young Swiss driver Federico Della Casa and his co-driver Domenico Pozzi from Italy. 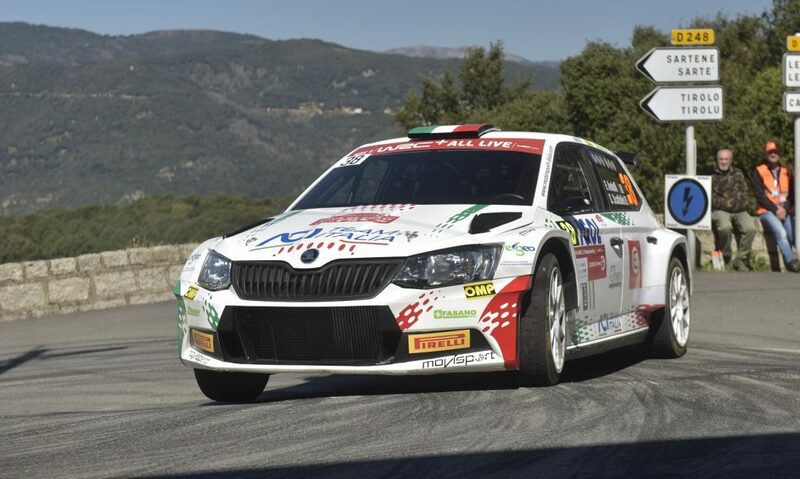 This is just the second event in a FABIA R5 for Della Casa, but he won his first, the Rally Costa Smeralda - Sardegna in last year’s Italian Gravel Rally Cup. 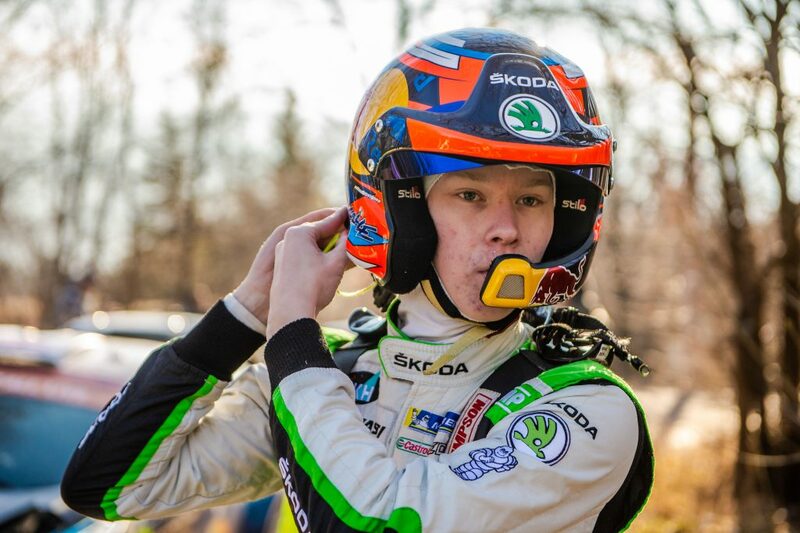 He also won his class at his previous attempt at the Rally Sweden, back in 2013. 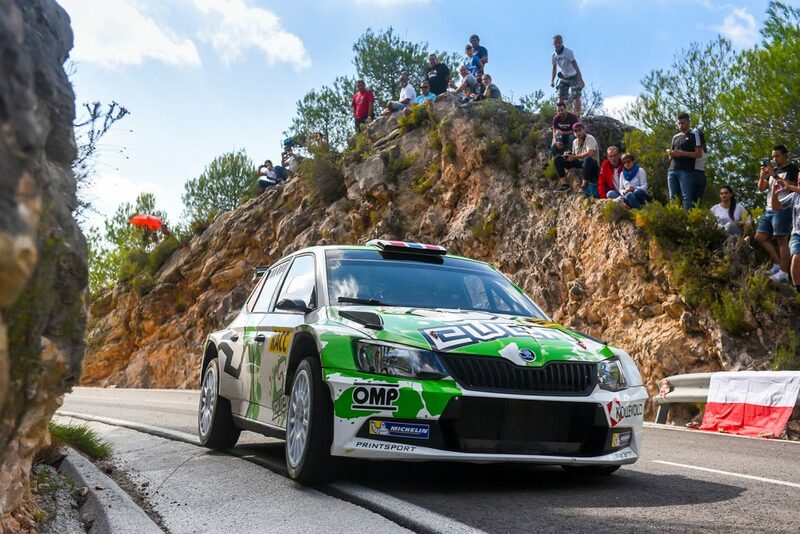 There will also be several other FABIA R5 drivers taking part but not fighting for the points in the WRC2 championship. The experienced Finnish duo of Jukka Ketomäki / Jarkko Alanen will also be taking part. 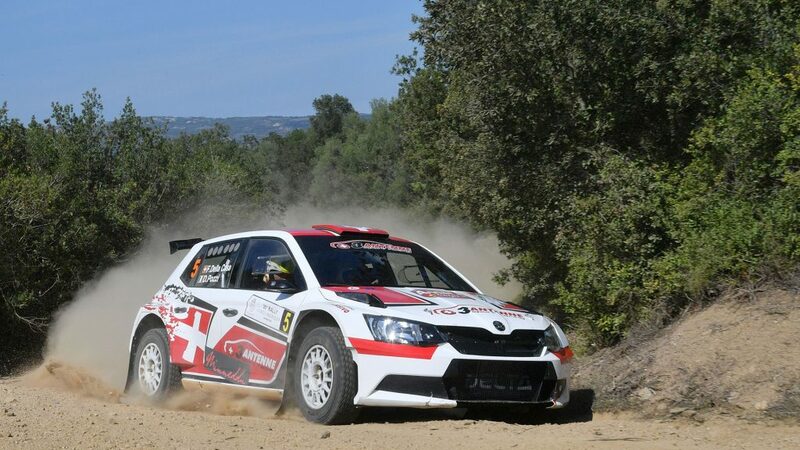 They are reunited for this season for the first time since 2009, but prior to that, they have competed together many times, including several events in a ŠKODA Octavia WRC in 2008. 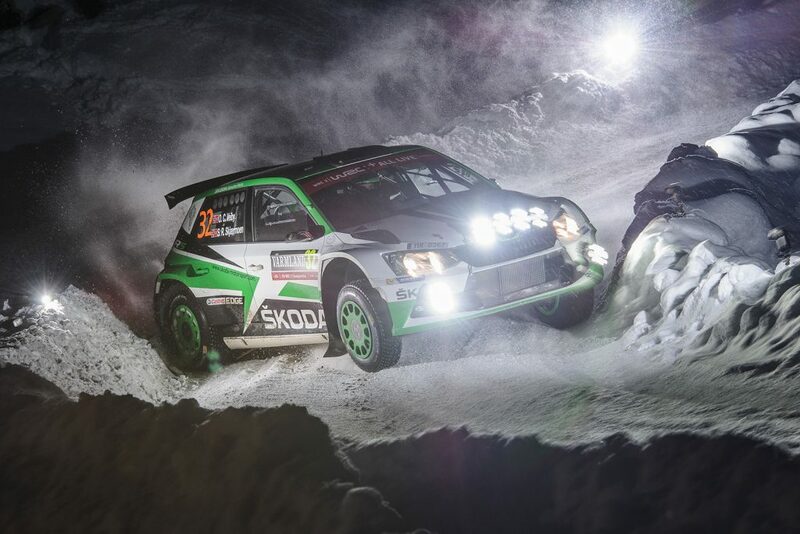 For Ketomäki, it will be the first drive at the Rally Sweden since 2011, and only a second ever drive in a FABIA R5. Rally Sweden will be the first drive in a FABIA R5 for the Swedish crew Kjell Sandberg / Göran Lönnmark. 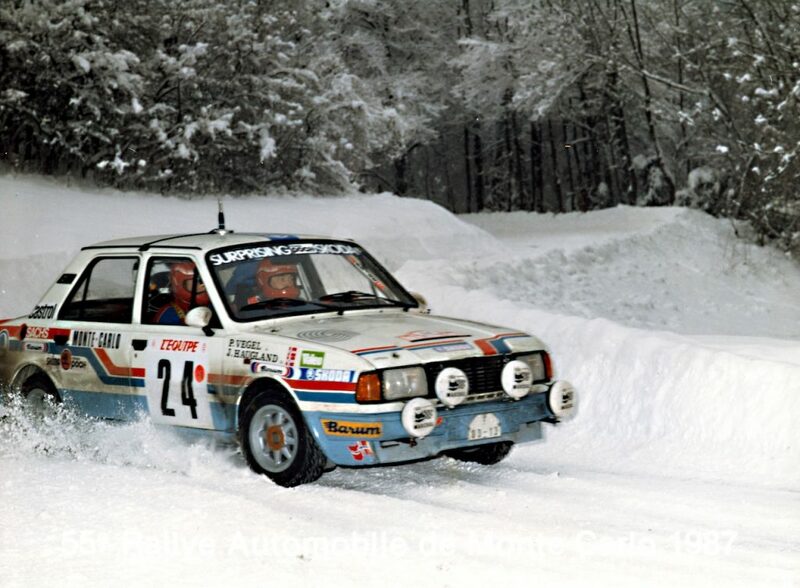 Sandberg, who was born in 1959, is an experienced driver, but his only previous drive at the Rally Sweden was way back in 1992. Completing the line-up is experienced Norwegian Henning Solberg. The stepfather of ŠKODA works driver Pontus Tidemand, will be making his FABIA R5 debut driving a car from the Sports Racing Technologies team. For Solberg, this will be his 18th drive at the Rally Sweden and his co-driver will be fellow Norwegian Cato Menkerud. ŠKODA Motorsport always keeps a keen eye on the progress of our customer teams and independent drivers, and there will be regular updates on our social media profiles throughout the weekend.